Always been intrigued by the ‘Land of the Rising Sun’? Well, now’s your chance to explore it to the full thanks to Japan escorted tours with Travelsphere. A land of harmonious contrasts, Japan is a truly fascinating holiday destination; seamlessly blending ancient customs and modern technology, the coming together of two seemingly opposite worlds is a key feature of our fully escorted tours of Japan. One minute you’re riding the country’s famous Bullet Train to Kyoto, the next you’re making your way through Matsumoto Castle, Japan’s oldest existing fortification. 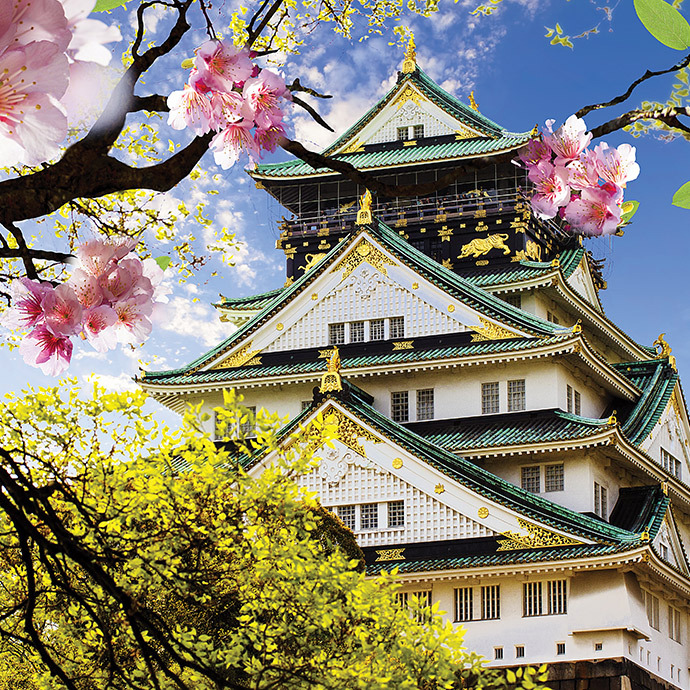 No matter what your tastes, there’s so much on offer visiting Japan with Travelsphere you’ll be spoilt for choice. All kinds of interests are catered for on Japan guided tours with Travelsphere. Nature lovers will get the chance to admire magnificent views of Mount Fuji as well as taking a trip to a traditional wasabi farm. The historic cities of Nara and Hiroshima are just some of the poignant sights you’ll get the opportunity to see with us, and you certainly won’t be short of souvenir ideas while checking out the vibrant cities of Tokyo and Osaka. Discover everything from temples to cherry blossoms on handcrafted Japan escorted tours with Travelsphere. As a nation, we Brits love a cup of tea - in fact for many of us, it’s hard to imagine life without it. When we’re cold a cuppa warms us up, on a summer’s day an iced tea is the perfect cooler, if we’re tired or emotional it’s just what the doctor ordered, and it’s the lynchpin of an elegant Afternoon Tea.